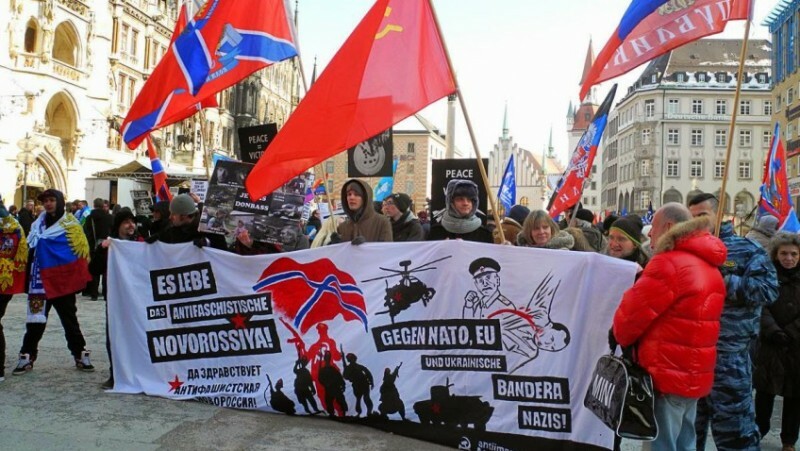 Why leftists can’t support Novorossia? Leftists are, by definition, people who a) agnize the cleavage of society into classes and b) stand for the interests of the working classes. And that’s all. Actually, to achieve social justice (reasonable limitation of working hours, fair remuneration for honest labour, safety of earned property). This is it, and these interests can rightly be called humanistic. The rest of it is often attributed to the leftists, either flows from this, or is attributed to them unfairly. For example, the right to national self-determination is recognized by the leftists not where the nation does not have a state, but where the subordinate position of the nation prevents it from realizing the interests of its working classes. So, it is clear that only if national elites are interested in the «self-determination» of the nation, as it was during the disintegration of the USSR, then a handful of rich predators will drag some of the workers into their personal destiny and will exploit them. This «right» is not acknowledged by leftists, of course. I write this only to make people stop talking about «the division of the left into supporters and opponents of the Novorossia». Novorossia is a non-class project: the workers in it are fighting against other workers, and not against the capitalists. 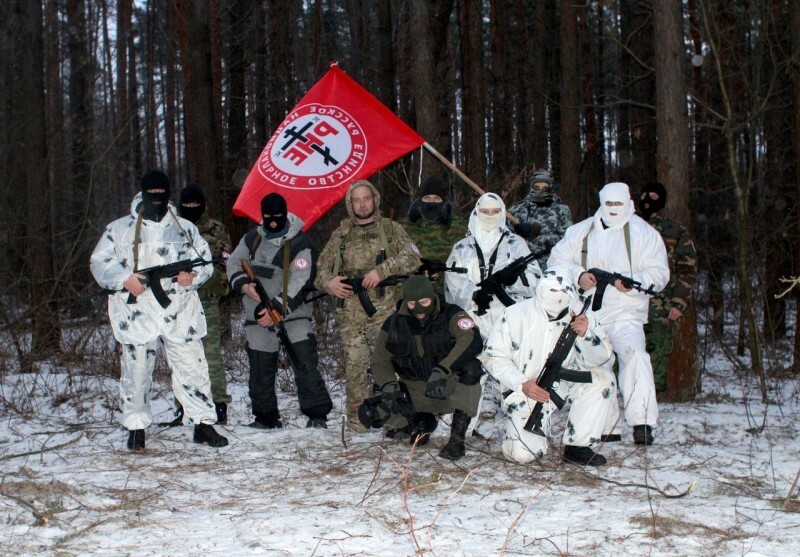 The workers are not fighting under the leadership of the workers’ party, but under the leadership of the Moscow oligarchs and Russian fascists (not those, of course, on the battlefields). Novorossia is an anti-humanistic project: its agents deny the diversity of religions and life-styles, any right of an unarmed person. And all these facts are known to us, unless we are afraid to face the truth. And we can argue about if feminism or the protection of LGBT people relate to the left-wing idea, and whether or not they do. But it’s crystal clear that the «new Russia» project contradicts the left idea, and all the leftists see it clear. And if there is someone who doesn’t see, can we really consider him as the left? Of course, not. So stop talking about the «division»: there has never been and never will be. The real left always remain themselves. Sometimes they just get the reactionaries and statists out of the way, that they take by mistake, well, it’s only for the best.